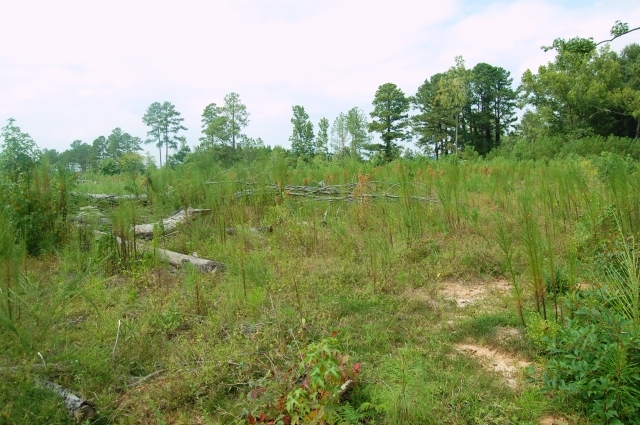 Call Stacey West at 910-585-5136. 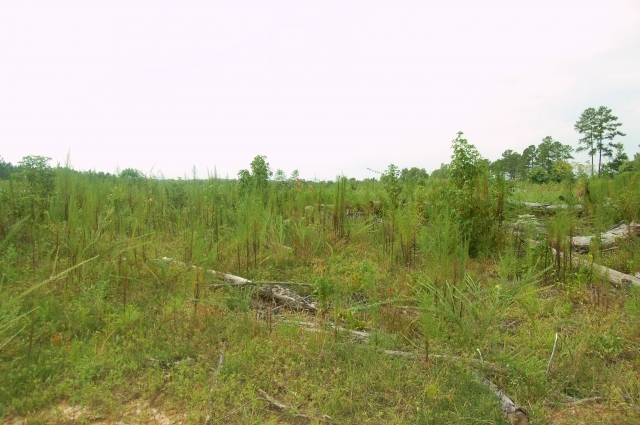 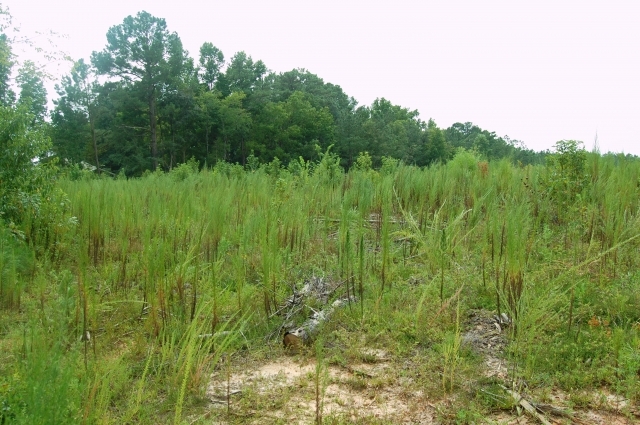 This 26 +/- acre tract is located in Northern Johnston County along the Little River. 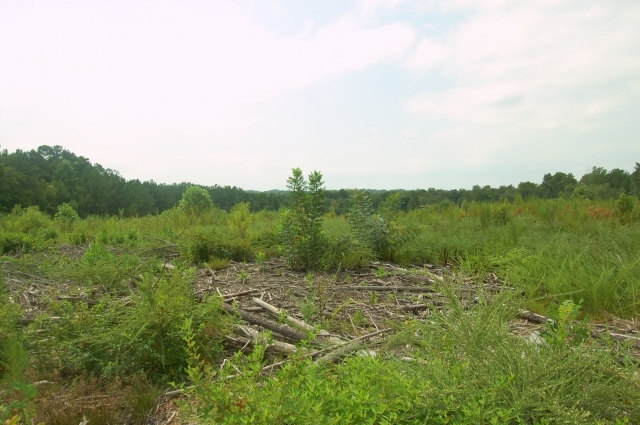 The front 10-12 acres was recently clearcut and can either be stumped and cleared for agriculture or housing, or it can be replanted for timber production. 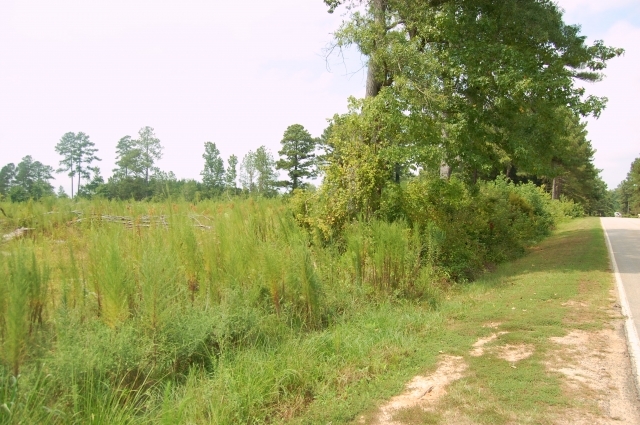 The back of the farm is in timber with frontage on the scenic Little River. 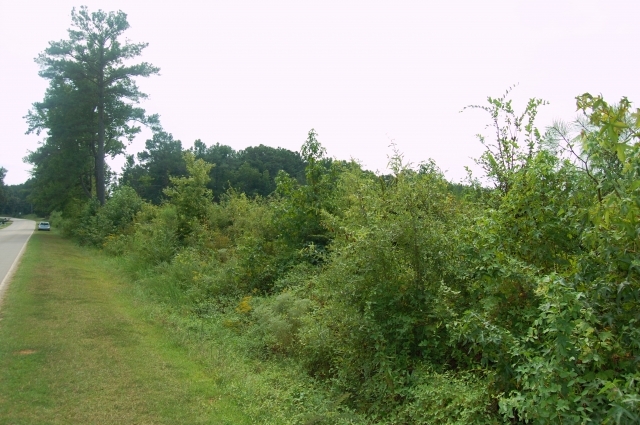 This farm is convenient to Zebulon and Wendell, with easy access to Raleigh, Smithfield or Rocky Mount. 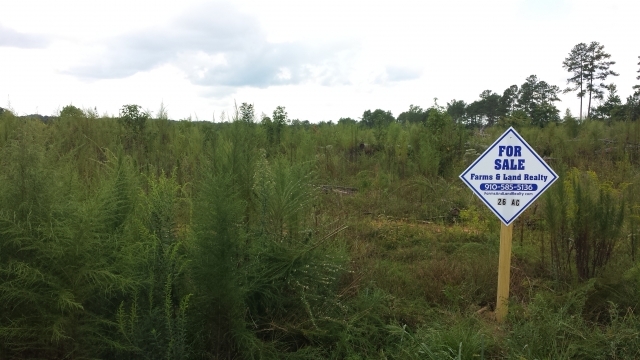 For more information call Stacey West at 910-585-5136.